When will Life is Strange come to Android? Life is Strange is coming to iOS this week, as we learned by Apple’s new App Store pre order feature. That’s all very well and good for iOS users, but what about those on the other side of the fence? Well, developer Dontnod has just confirmed that the adventure will launch on Android in early 2018. This was in response to a question on the official trailer over on Youtube. 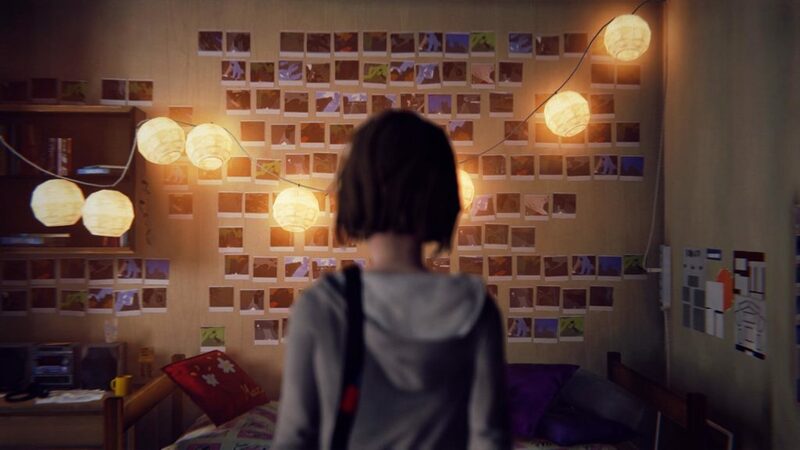 If you haven’t played it, Life is Strange is a narrative adventure similar to the Telltale games. You play as a teenage girl who discovers an ability to turn back time. That’s convenient, as there’s a massive storm on the way threatening to destroy her hometown and everyone in it. I bet you can guess what your goal is. Life is Strange will launch on Android in early 2018. We’ll keep you posted on exactly when, but in the meantime you can watch the trailer above for a taste.